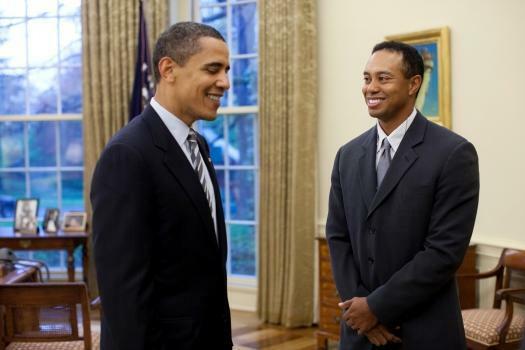 Tiger Woods was preparing for next week’s tournament in a round of golf with President Obama in Florida. That’s a good PR for golf and I guess it’s fair to say the more President plays, the better it is for all of us who love the game. Still remember how President Bush was compelled to give up golf as long as U.S. soldiers were serving in the Middle East, but it’s been okay for Obama to play and not a word of complaint. Woods will be playing this week in Arizona. Accenture Match Play Championship is one of my personal favorite non-major tournaments. He’ll face Charles Howell III in the first round. Surprises are always pertinent to Match Play tournaments and that’s why they’re so entertaining to watch. Man against man is a nice change to typical 72-hole stroke play tournaments. And would be great if PGA Tour had a few more Match Play tournaments in their schedule. Europe has 29 players in the field, with the United States having 21 players. The 64-man field is represented by 17 countries. Howell is among four players who started the year outside the top 100 in the world and still qualified. Of those four, he is the only player who has not won this year. 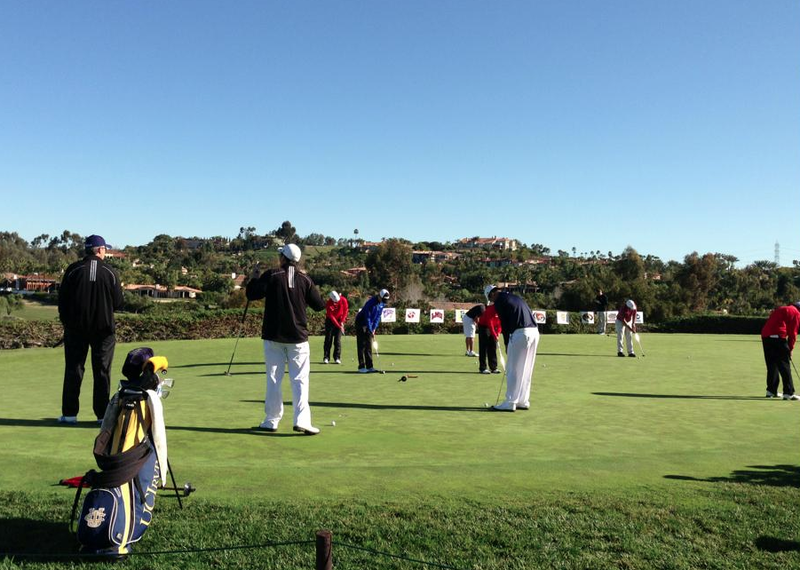 GameBook provided Live Scoring for The Farms Collegiate last week. This week we are at The Prestige – remember to follow form the Golf GameBook app! In case you missed last week, GameBook is providing its Live Scoring service for college golf events in the U.S. You can follow those events from GameBook app – and the good thing is that no join codes needed anymore. Also wanted to congratulate University of Pacific one more time for their well deserved victory there at the Farms Golf Club. Wasn’t an easy course and personally I would have been needed a shopping bag full of golf balls with me. Keep following our Twitter & Facebook sites as well as our homepage, we’ll publish the contest there with more details and instructions, how to participate.